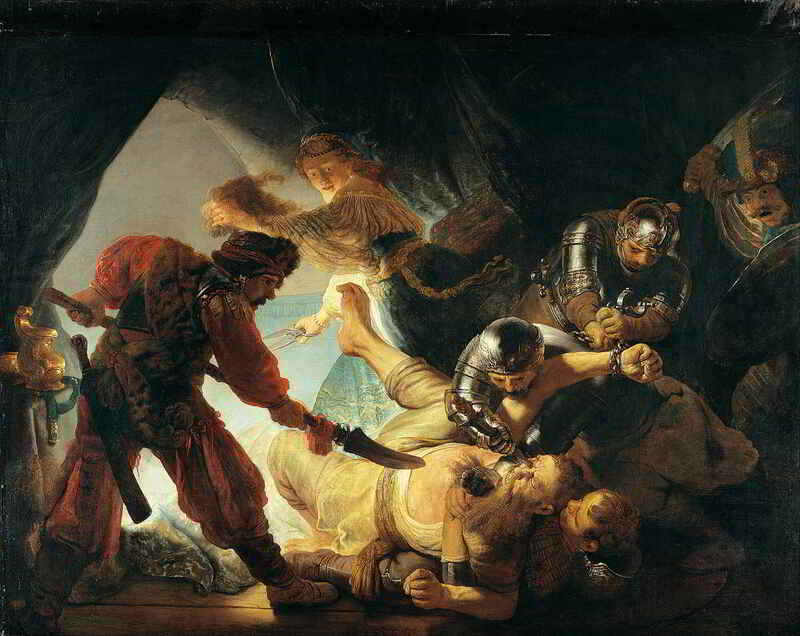 Rembrandt (1606-1669), The Blinding of Samson (detail), 1636. In collaboration with the Department of History of Art and Architecture at Harvard, the Harvard Art Museums present Art and Competition in the Dutch Golden Age, a three-part lecture series delivered by Eric Jan Sluijter, professor emeritus at the University of Amsterdam and the 2019 Erasmus Lecturer at Harvard University. The Erasmus Lectureship on the History and the Civilization of the Netherlands and Flanders invites lecturers to spend a semester in any department of the Faculty of Arts and Sciences at Harvard University. The lectureship was endowed in 1967 by donations from individuals and businesses in the Netherlands and from Dutch expatriates in the United States. In 1994, the endowment was enlarged by a donation from the Government of Flanders. The lectures will take place at Menschel Hall, Harvard Art Museums, 32 Quincy Street, Cambridge, MA.